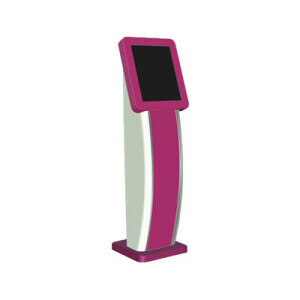 and side panels are all concave shaped with round intersections). 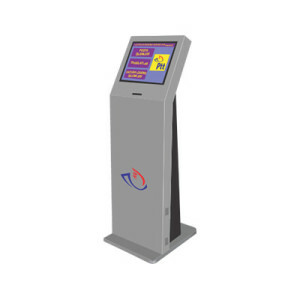 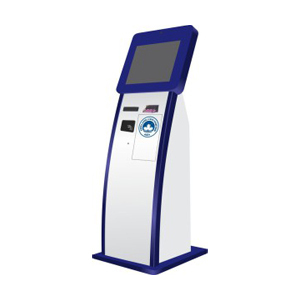 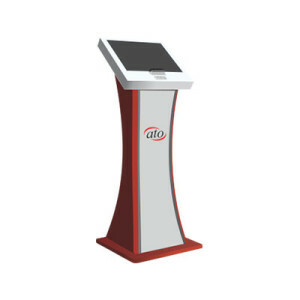 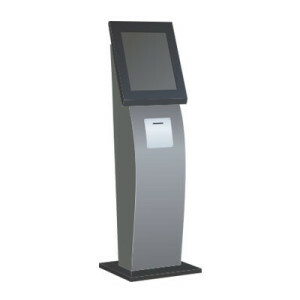 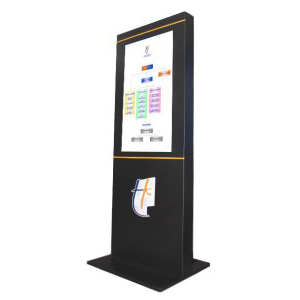 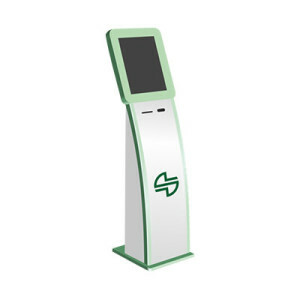 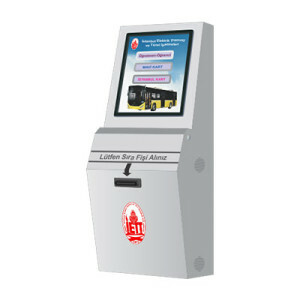 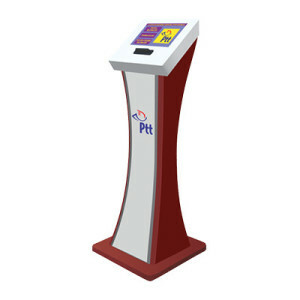 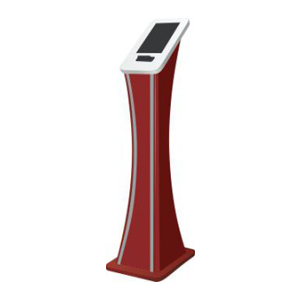 KTOUCHX-10 kiosk is portable and esthetics. 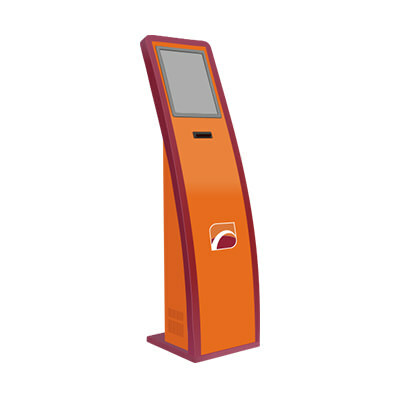 It offers effective solutions for tight spaces with its elegant body design and minimal size.